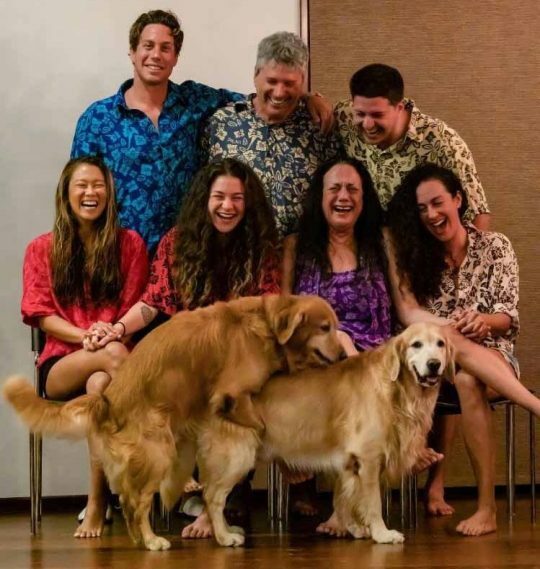 A pair of randy golden retrievers have hilariously ruined an innocent family photo by getting it on. 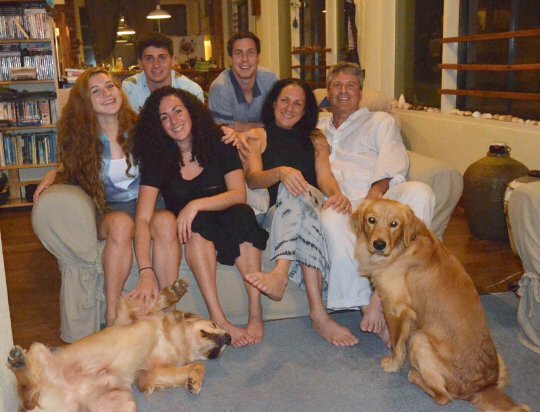 When Liam Bornovski, 23, flew back to visit his family on the remote island of Palau in the western Pacific, he was excited to pose for a portrait to remember. 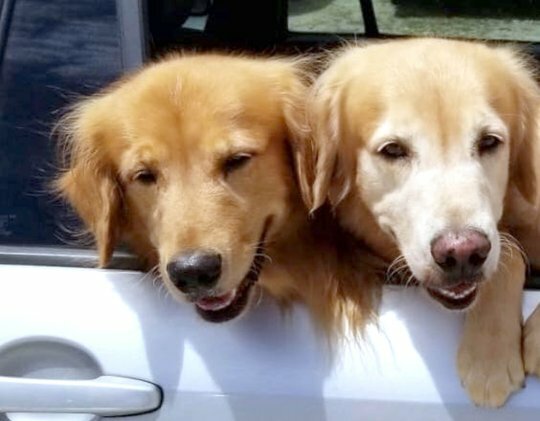 He said it was only right their beloved five-year-old dogs Finn and Nemo be included in the photo as they are a very special part of the family.